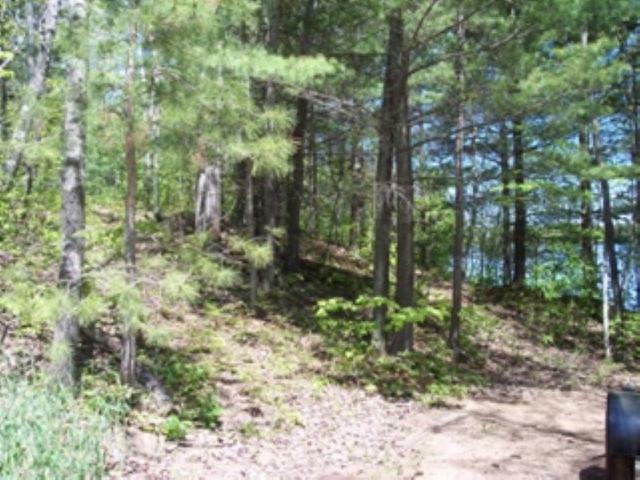 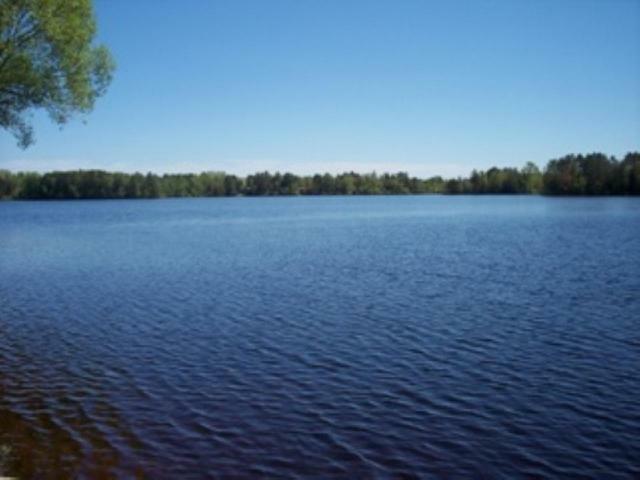 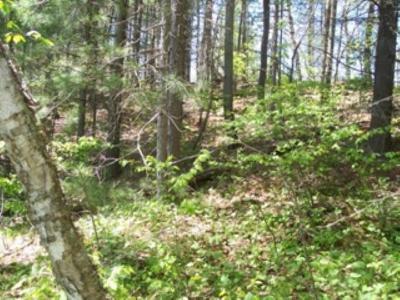 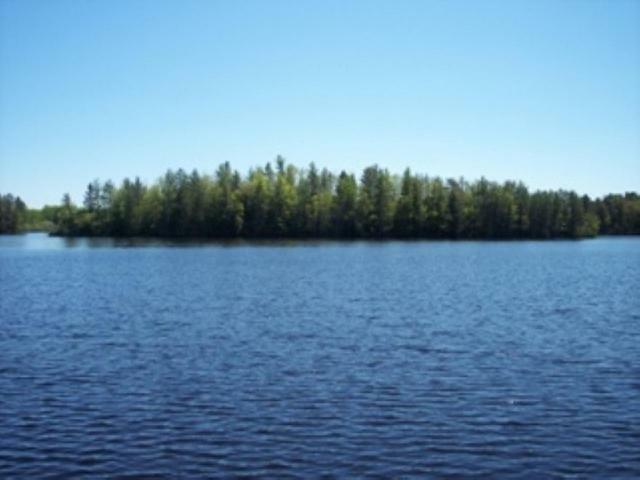 This vacant lot on Long Lake is waiting for your new home or cabin! 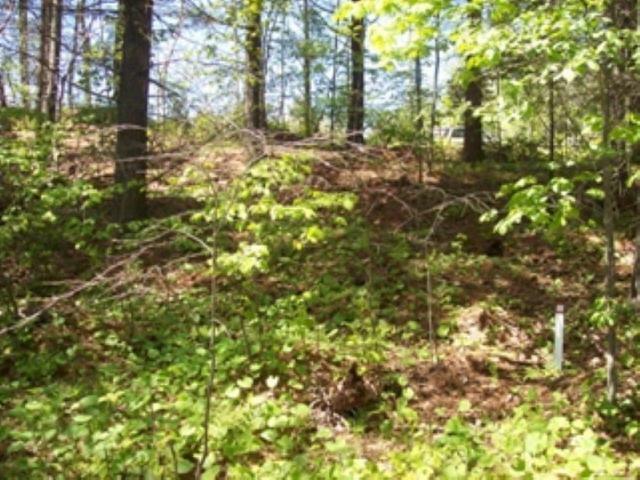 This lot has been approved for a home, garage and gard gazebo by Price County Zoning and it is priced to move! 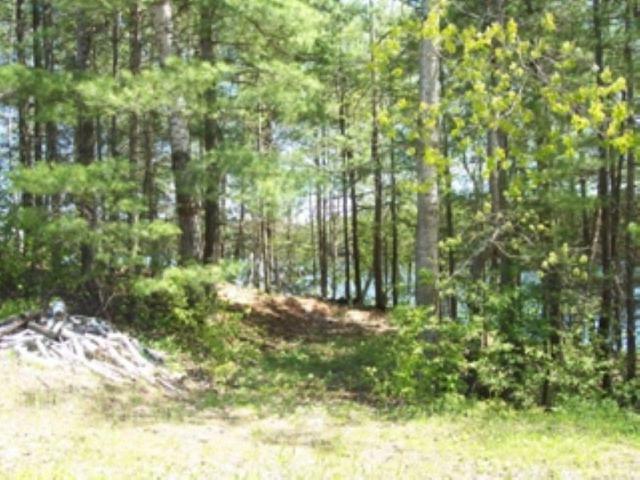 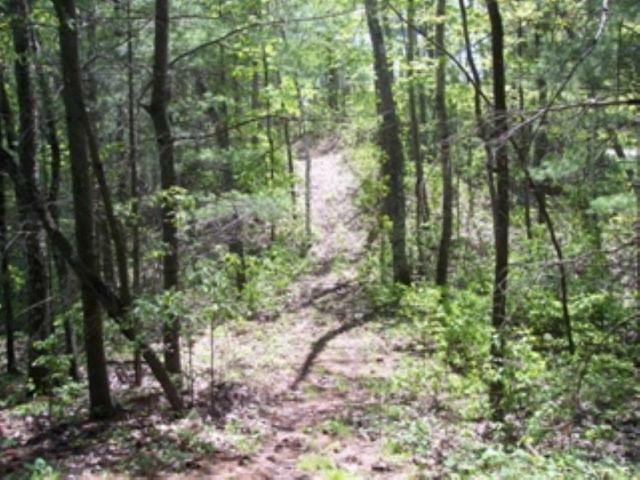 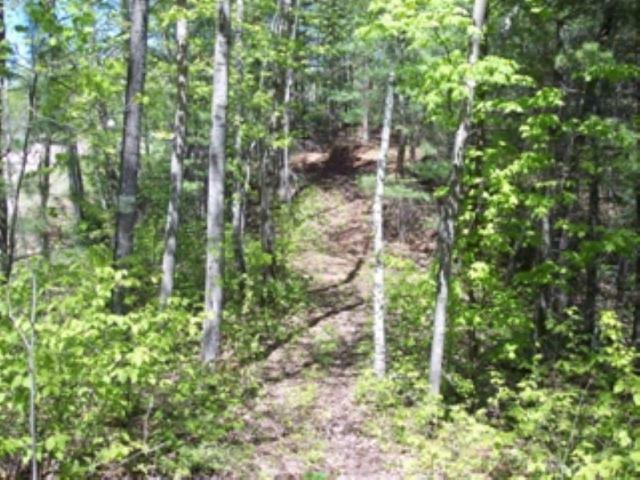 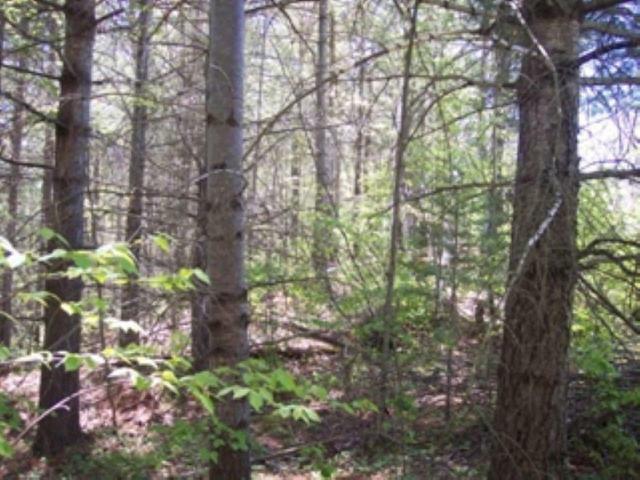 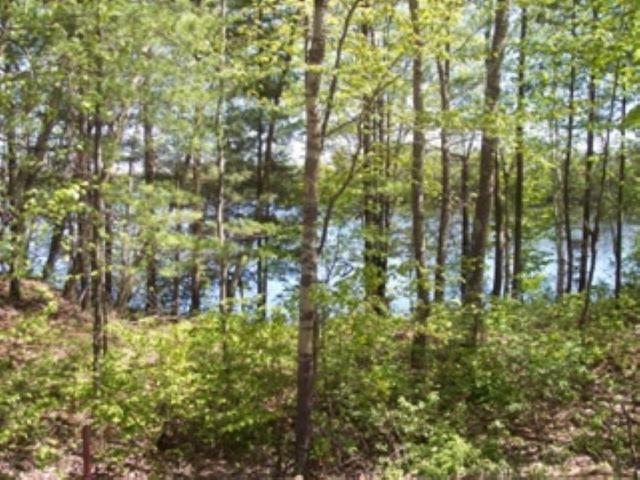 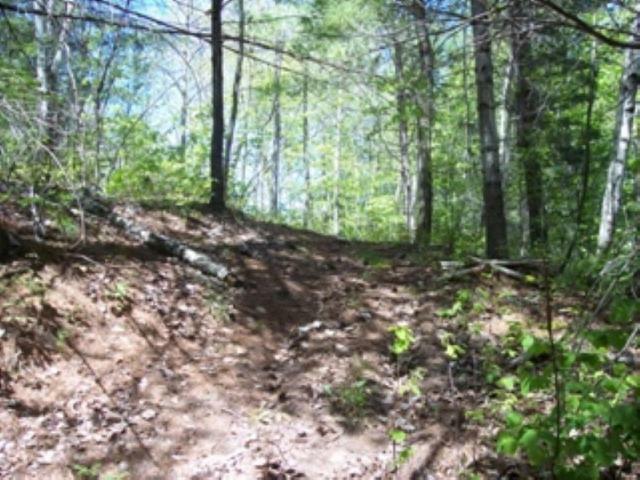 Here, enjoy a spacious lot wooded with mature trees, with over 300 feet of SANDY frontage along Long Lake, part of the Phillips Chain. 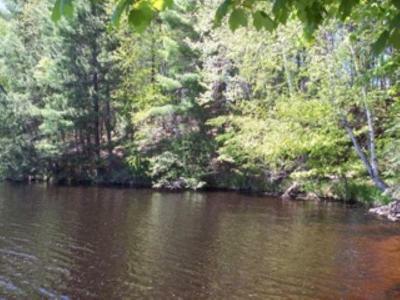 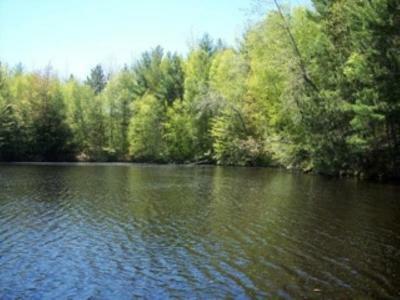 This lot offers great swimming and would be ideal for fishing right off the dock! 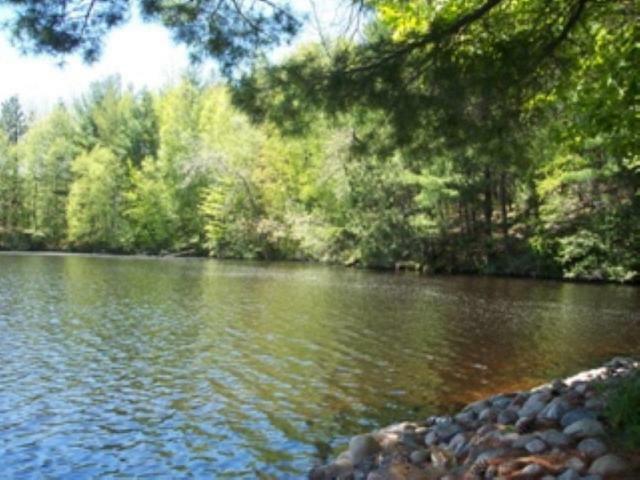 Enjoy picturesque sunrises and evenings by the light of the camp fire. 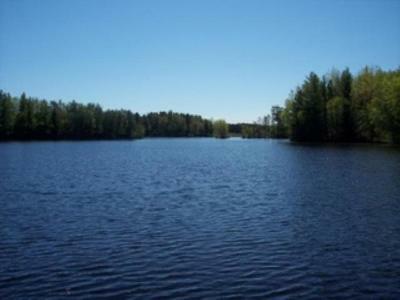 This lot offers easy access to the golf course, Phillips, and you can boat or snowmobile to your favorite pubs and eateries. 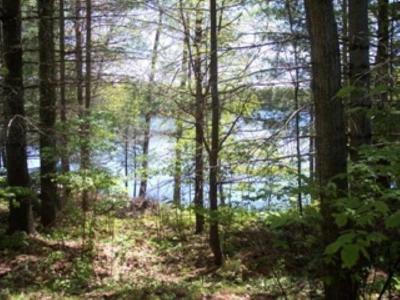 Properties along Long Lake are a rare find...come and build your dream home or cabin here!